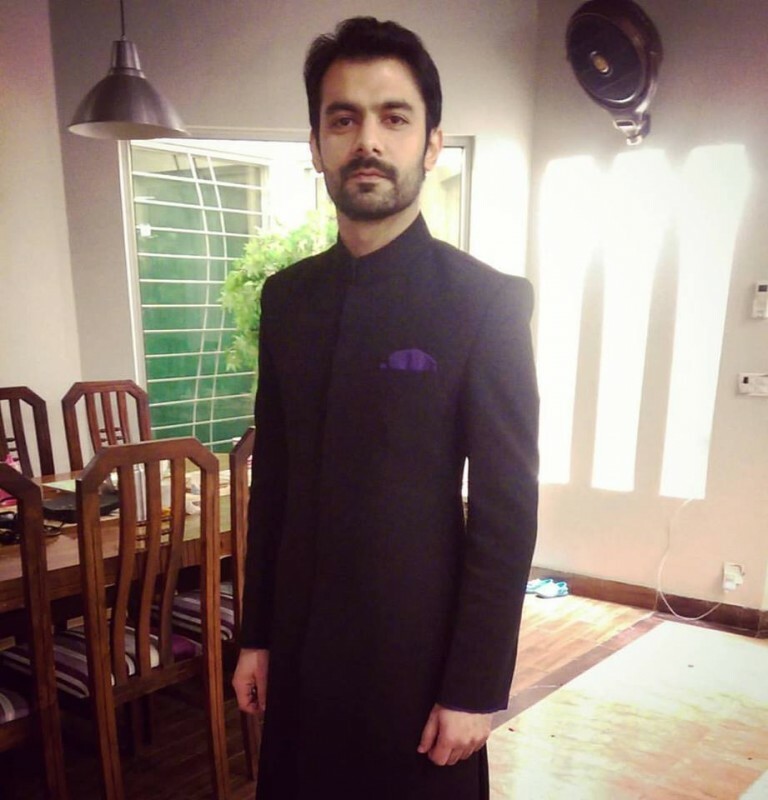 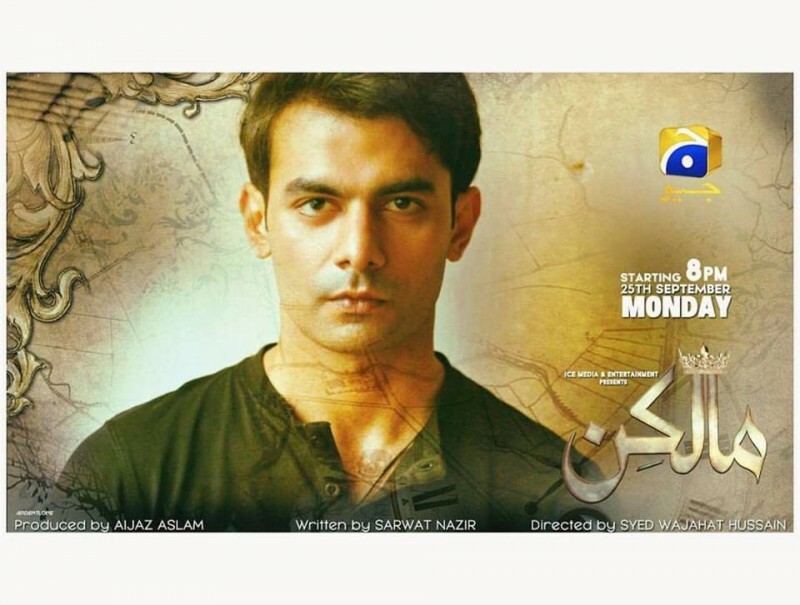 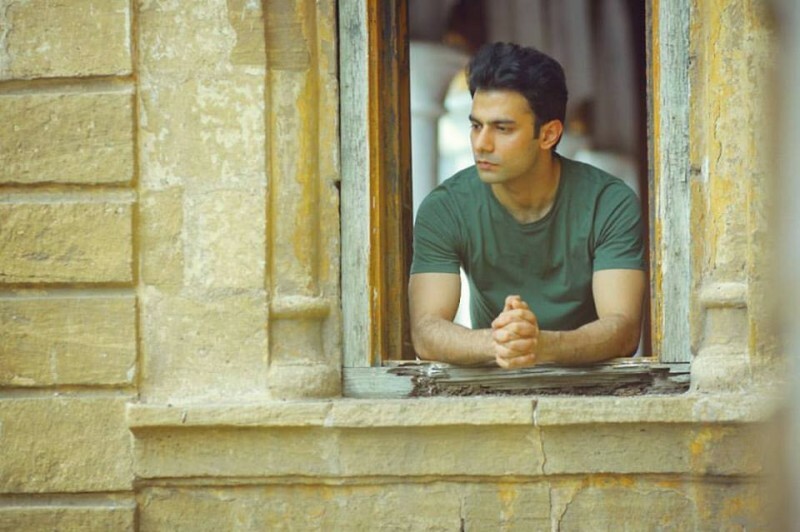 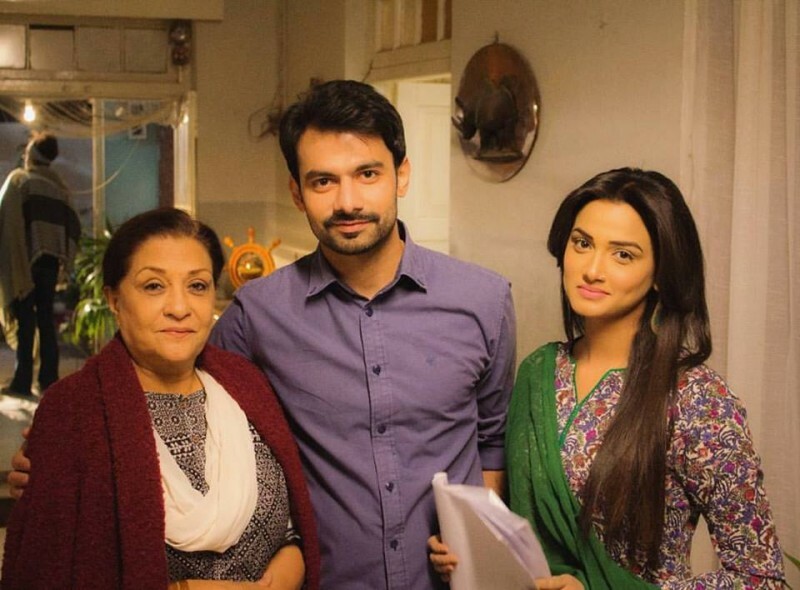 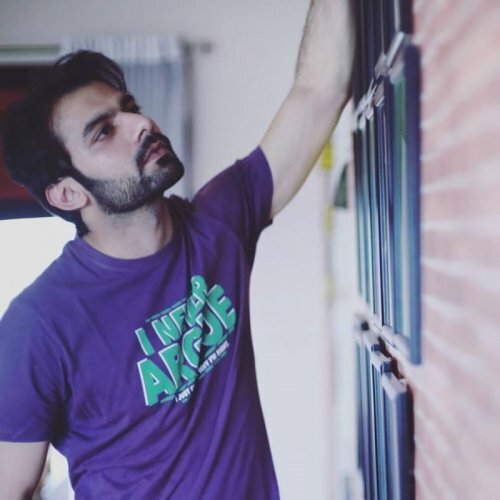 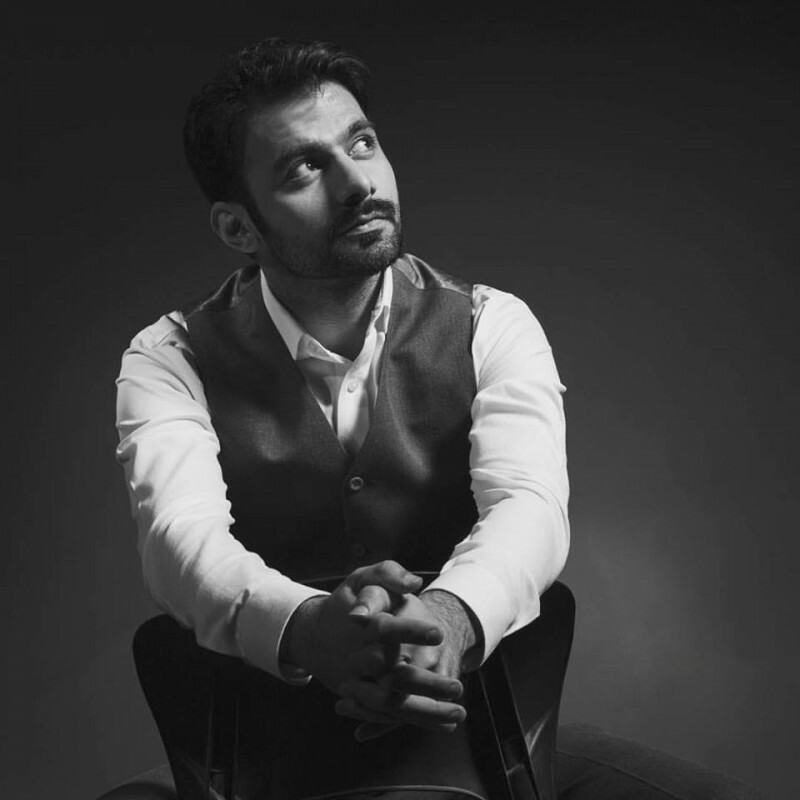 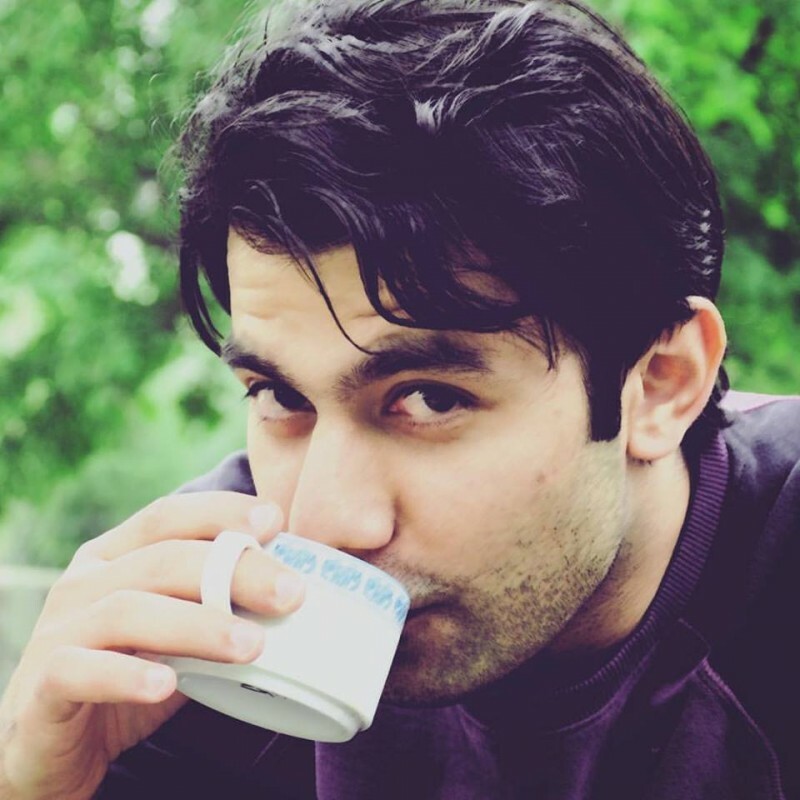 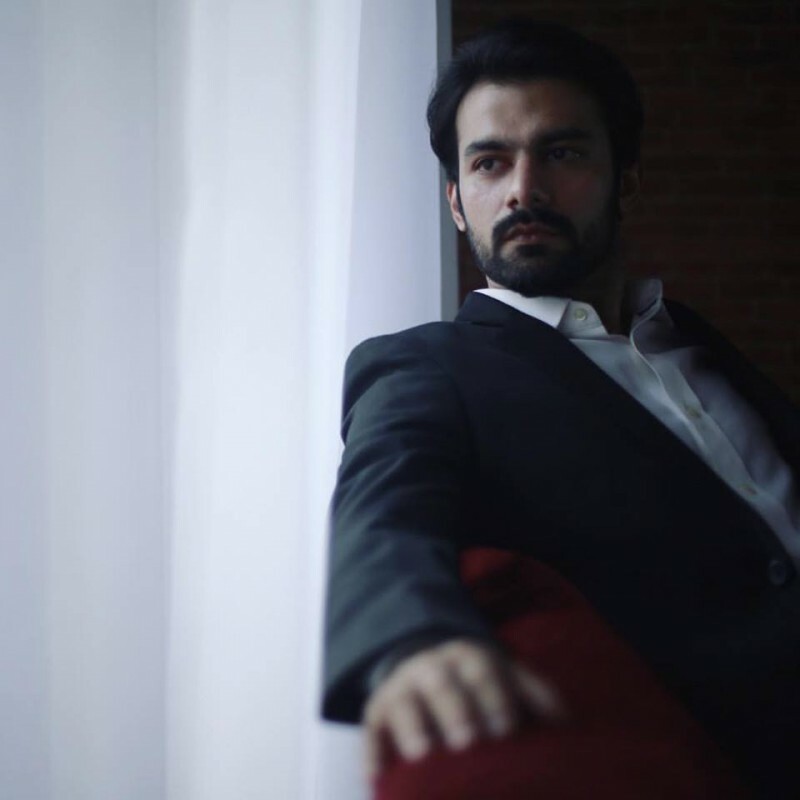 Umer Naru is a talented theater and drama actor who has the ability to act like real in his shows and dramas. 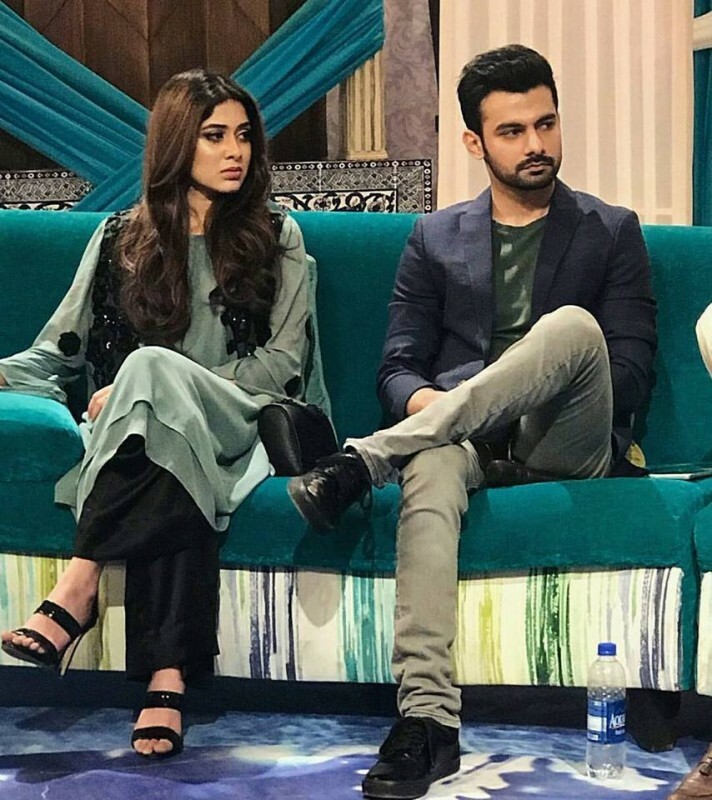 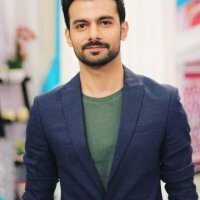 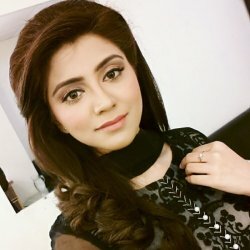 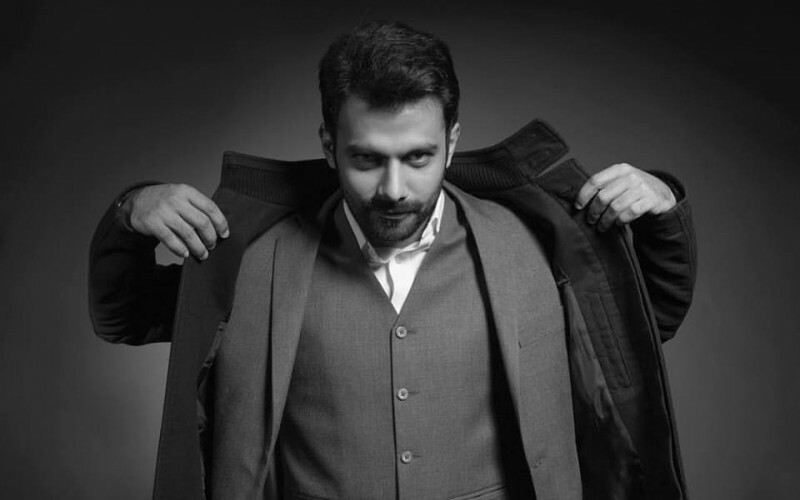 He is from Lahore city and did so many good projects in different channels his famous project is Mor Mahal in which he did a marvelous piece of acting. 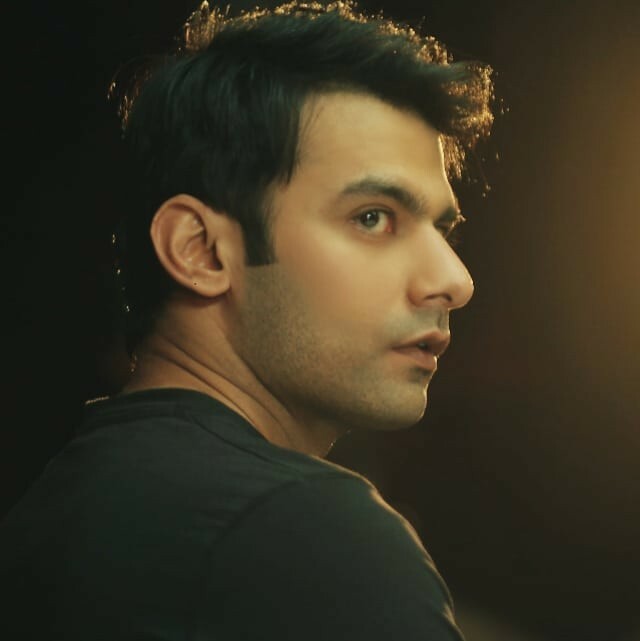 Umer Naru has to debut him in 2011-2012 he is a gem for the industry.